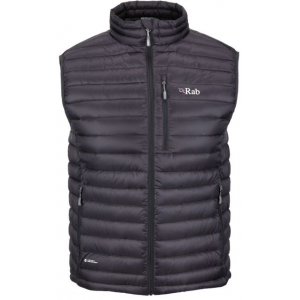 This is a great vest for everyday use, but is also durable enough to use in many outdoor activities. 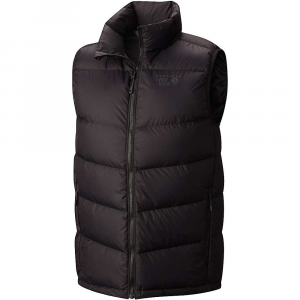 Made from light and fluffy 800 fill down, this vest keeps your core warm and can pack down smaller than a softball. Because Patagonia makes gear that's out of my price range, I either have to save up some money for a while to get what I want, or I have to wait for things to go on sale (or sometimes both). 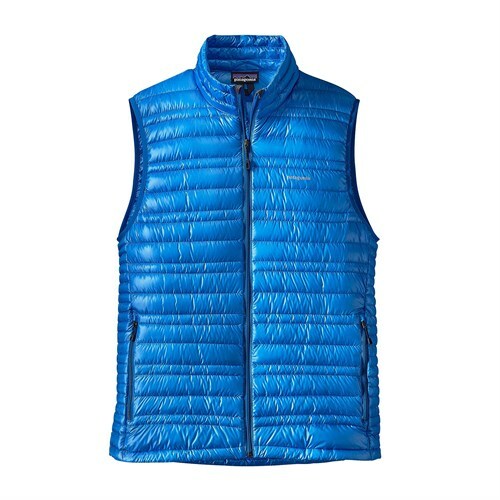 At $179 MSRP, this vest was way out of my price range until last year when my local gear shop had a promotion. 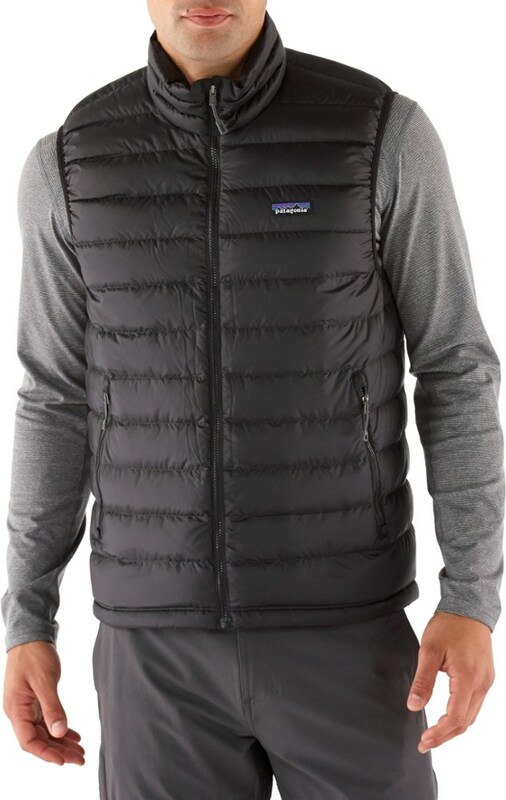 I own a Patagonia fleece (here's the review: https://www.trailspace.com/gear/patagonia/synchilla-snap-t/?review=32187) and it's lasted for over 10 years so I was confident in purchasing this vest. I love down because it's a great insulator, it packs small, and it feels like wearing a warm cloud. On a more aesthetic note, I think it looks cool. I have had this vest for about a year now, and I'm so glad that I got it. I have used it to wear around town, I've used it at sporting events, and I've worn it while hiking. I normally wear a small, and the small size for this fits me pretty well. It fits a little snug (I wouldn't wear a sweatshirt under it) but there's enough room to wear a layer or two if need be. The armholes are lined with elastic, so, if unlike me, you have big arms, it may feel snug, but it's designed that way to keep heat in. The vest is a little short. It goes to the waist, but anything worn untucked underneath will most likely stick out of the bottom. On me, it goes to my belt line. Along the waist there is an elastic drawstring which, when pulled tight, will keep cold air from sneaking in. I've yet to put these to use because the vest has kept me warm enough without having to use them. 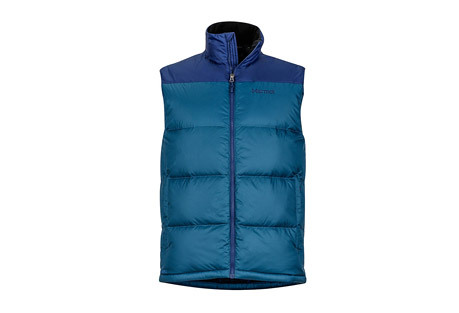 The vest zips up all the way to under the chin which keeps the neck insulated and warm, and since the fabric is silky, it doesn't irritate the neck or chin. There are three pockets on this vest and they are all zippered. I haven't had any problems with snags yet, which is nice. There are two side pockets, which I use all the time for storing my phone and keeping my hands warm. There is also a pocket on the inside of the vest. I don't use it much to store things, but it's about the same size as the side pockets. I think the main purpose of this internal pocket is that it's the stuff sack for the vest. If you aren't wearing it, you can turn the pocket inside out and stuff the vest into it. It compacts down pretty small (about softball size) and there's a loop on it so you can attach it to a carabiner or something for easy access. Warmth-to-weight-to-size ratio, this is easily the most efficient piece of gear that I have, and so I use it a lot. 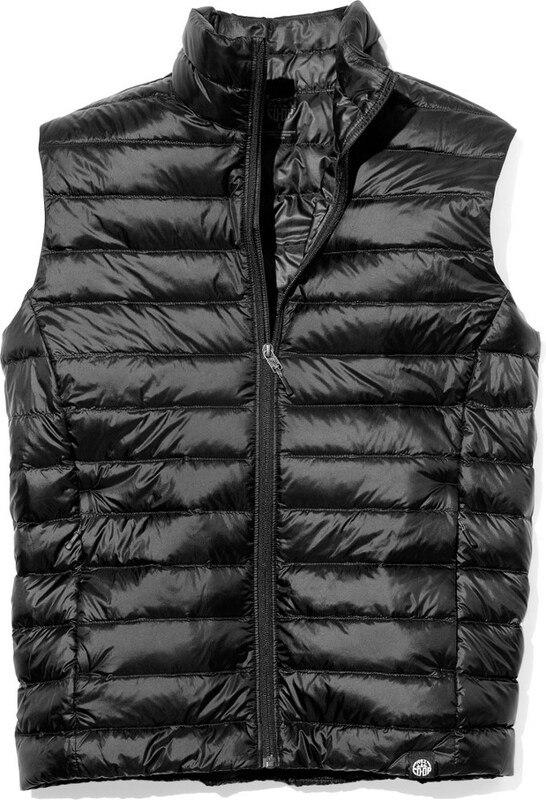 The shell of the vest is made of a silky ripstop material which has held up quite nicely up to this point. I have snagged it a couple times and there are no abrasions or loose seams or tears, so I'm happy about that. In terms of durability, I have not put it through the ringer yet, but based on the other Patagonia apparel that I have, I am confident that it will last a long time. Overall, I'm really happy with this vest. It's lightweight and compact, it fits great, and I can layer it with lots of things if I need to. I wear it all the time in the fall and winter, but not when it's rainy, because down doesn't handle water very well, and the shell is not water resistant. I would confidently recommend this to anyone who likes to spend time outside doing any activity (as long as it is not water related) during the fall or winter. Adam, nice review. Can you post a picture or two? Looks like you snagged a good deal, Adam. 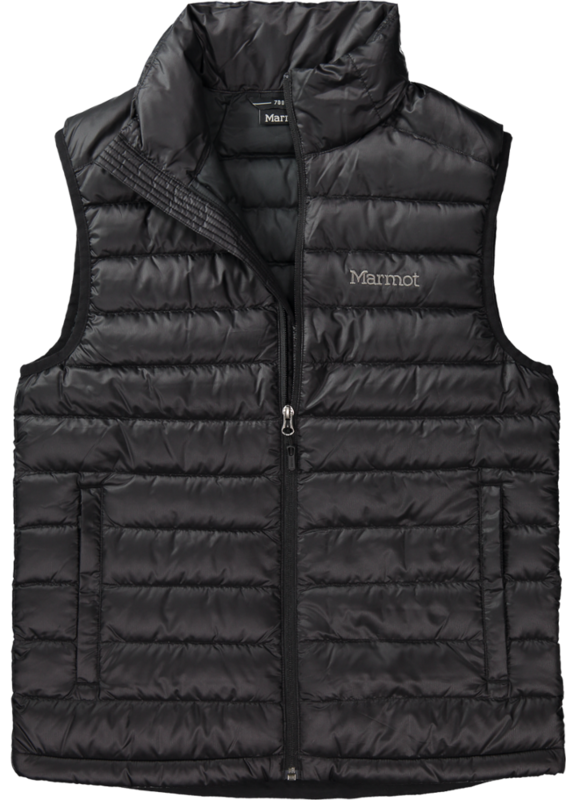 I've been thinking about adding a vest to my arsenal. I'd also like to see some pics. Thanks for the review! Thanks for sharing your review, Adam.